But, when you’re picking your next hotel for a vacation, why not make your thought process a little easier? One of the best things about staying in a nice hotel is having access to that hotel’s nice pool… So, why wouldn’t you select your next vacation hotel on the basis of the pool it offers? It makes sense to us, and that’s why we’ve put this list together. 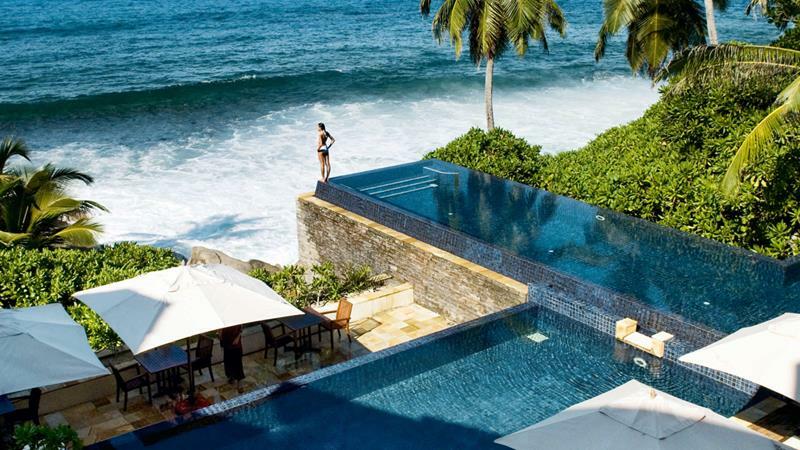 On it, we’re going to share our picks for the 20 coolest hotel pools in the world. 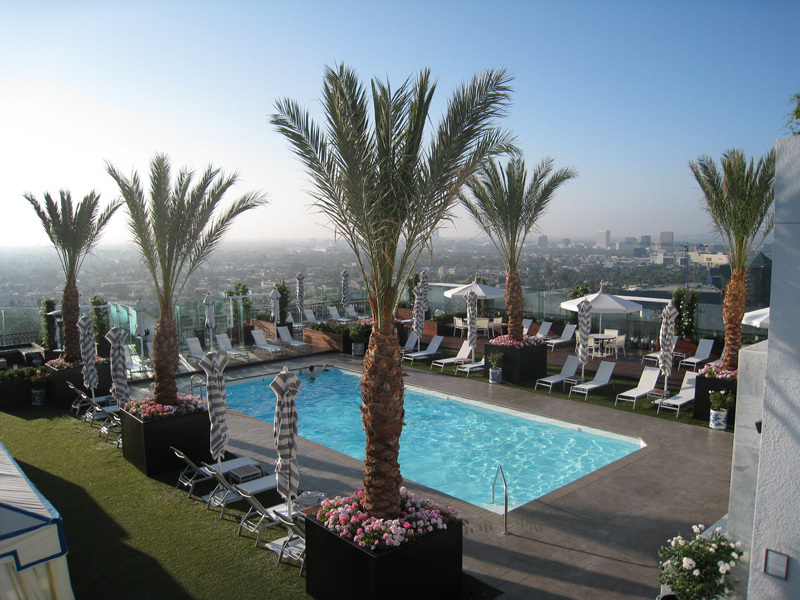 From the glitz and glamor of Los Angeles to the tropical jungles of places like Myanmar, we’ve got some really cool hotel pools to check out. So, why not take a look at them, and then decide which one you’ll be swimming in soon? 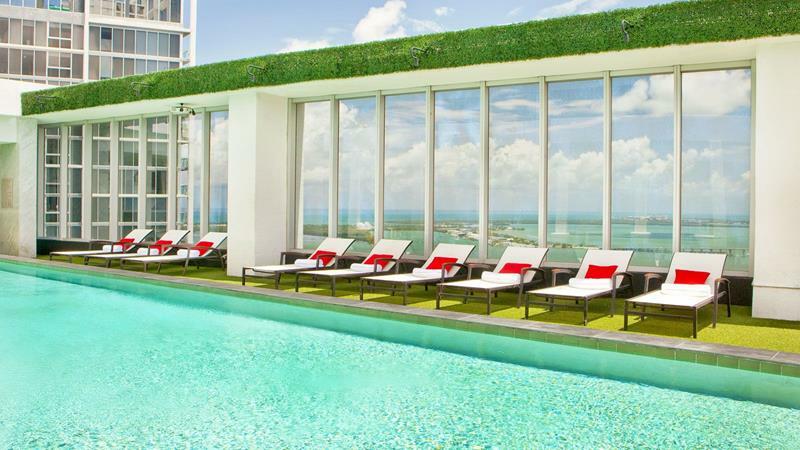 Referred to as the Wet Deck, this rooftop pool offers views of the Miami skyline and of the celebs who frequent this hot spot. 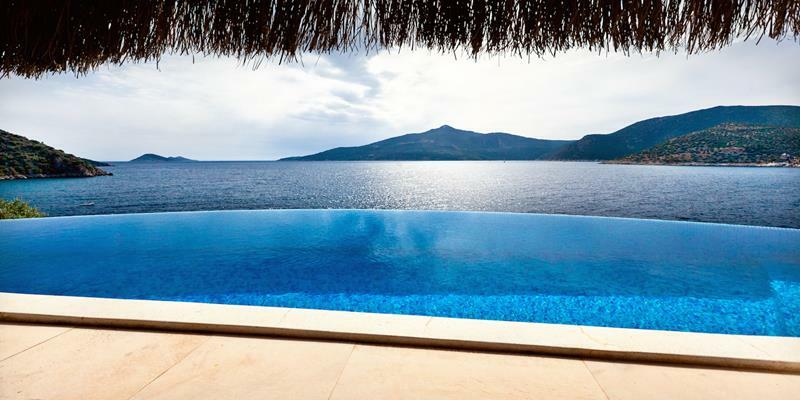 In this stunning hotel infinity pool, you’ll feel like you’re swimming in sky as you look out over Kalkan Bay. 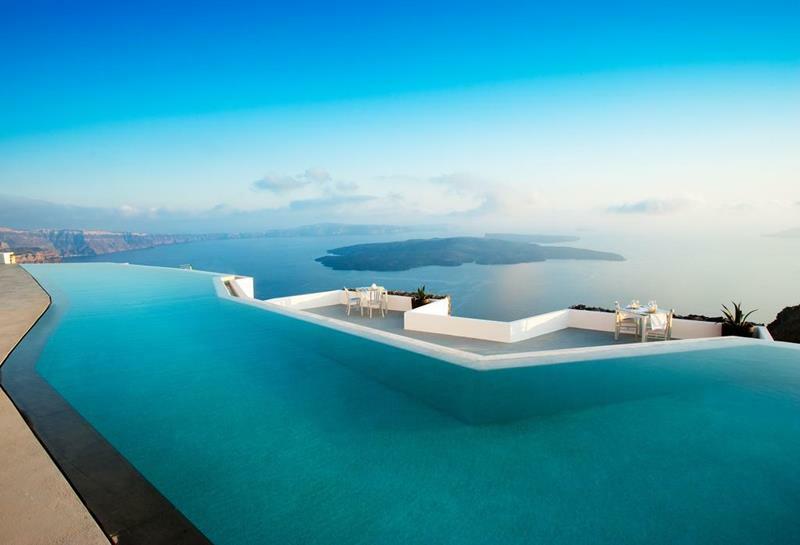 From the infinity pool atop this Santorini-based hotel, you can see everything that makes this Greek Isle so breathtaking. 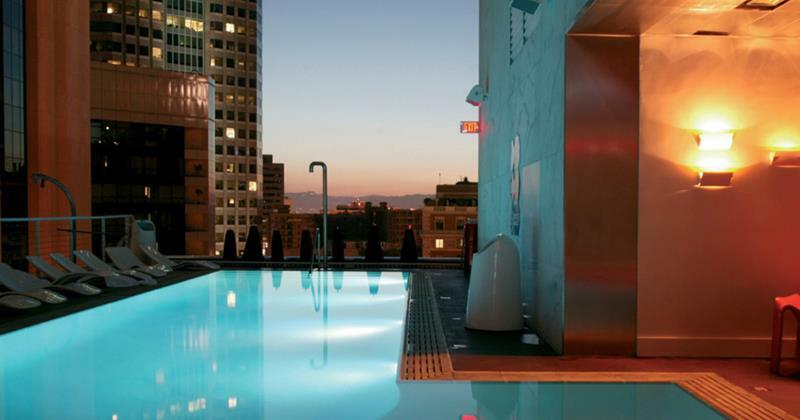 With an amazing bar, celebrities to spot, and even movies to be enjoyed form the pool, this may be the coolest hotel pool in the city of angels. 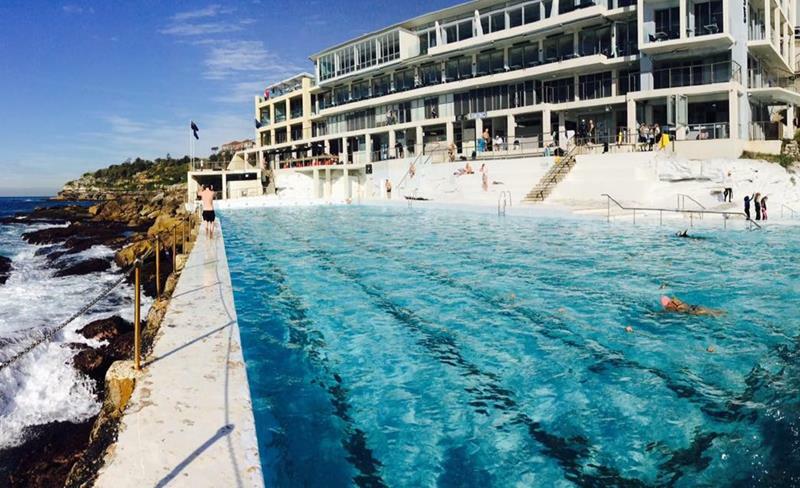 An Olympic-sized pool that overlooks Australia’s famous Bondi Beach… Does it get cooler than that? This infinity pool perches you high up above Jumby Bay beach, providing sweeping views of the surroundings. 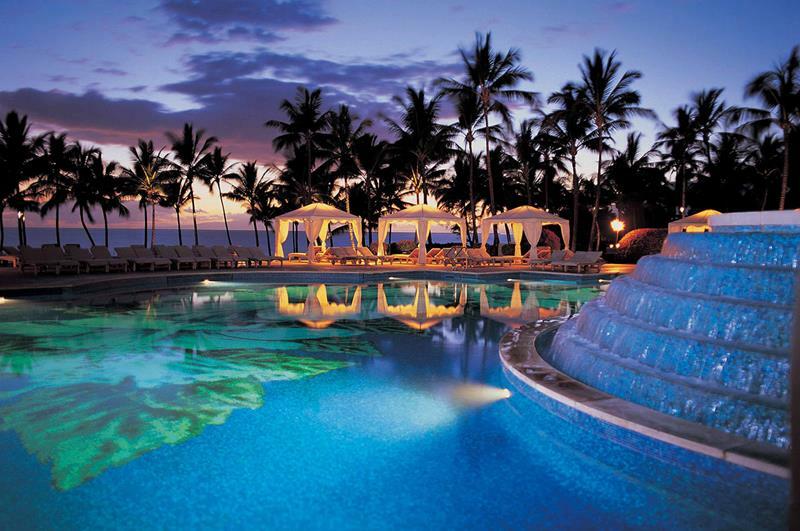 Located in Maui, you’ll find a total of nine pools at this hotel, including the incredibly cool and fun Canyon Activity Pool. 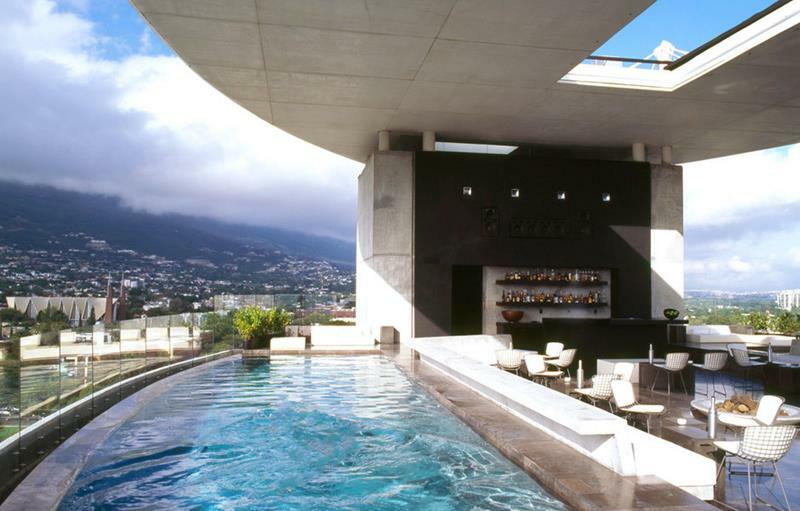 You’ll find this hotel pool at the top of the Habita Monterrey in San Pedro Garza Garcia… Just wow! 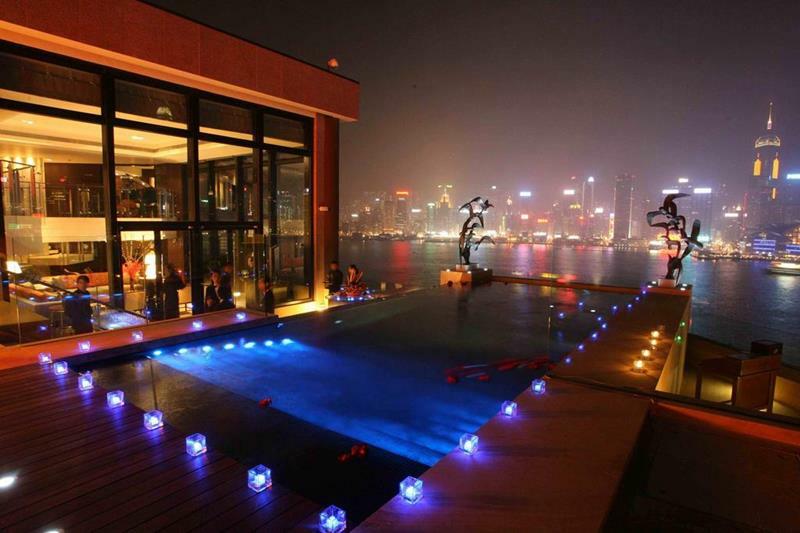 What could possibly compare to an infinity pool overlooking the Hong Kong skyline? Not much, if you ask us. 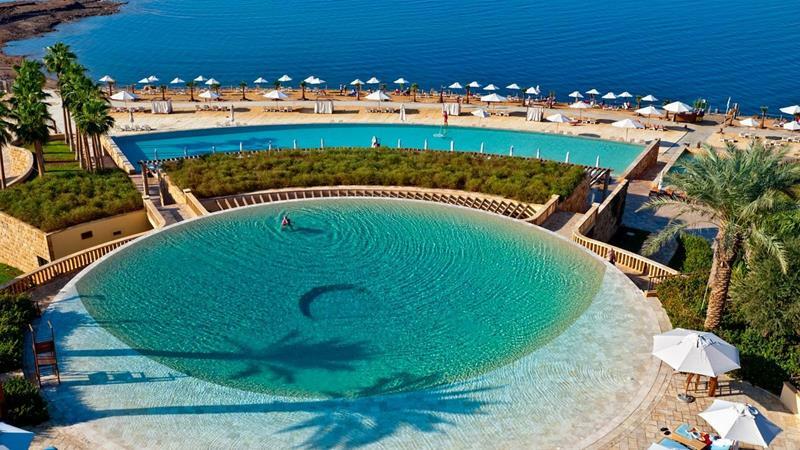 Set amid a beautiful garden, this may be the most luxurious feeling pool of all on this list. 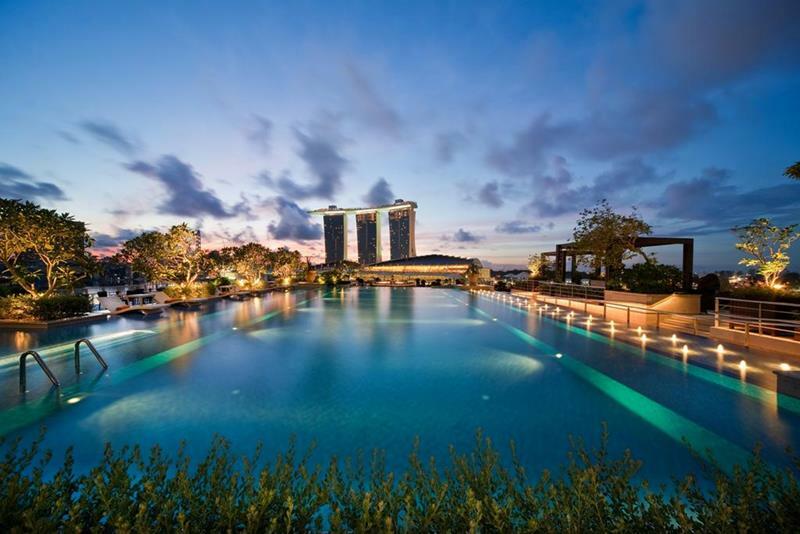 From this stunningly large hotel swimming pool, you can overlook the Singapore River and the city’s famous skyline. Located amid the hustle and bustle of the Sunset Strip, you can see all of Los Angeles’ major landmarks from downtown to Griffith Park and the Hollywood Sign here. 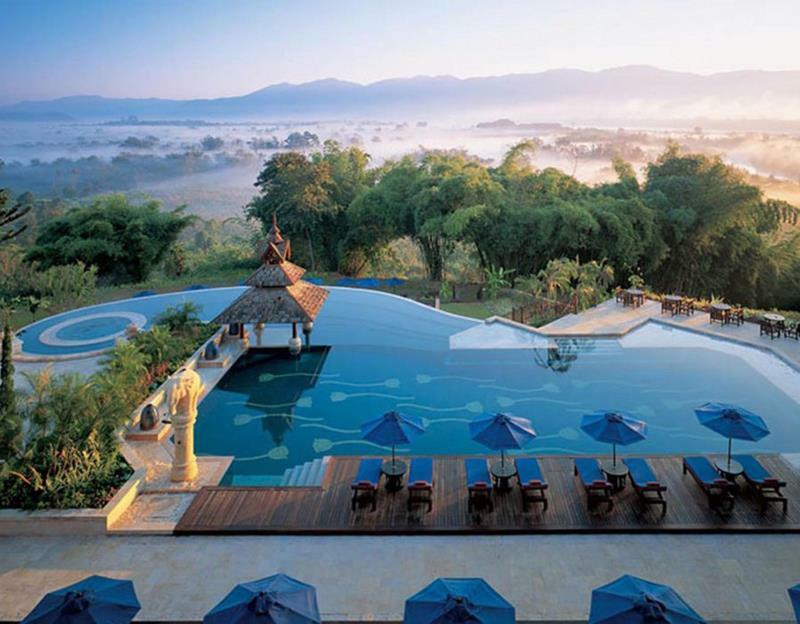 From this hotel’s infinity pool, guests can enjoy sweeping views of Myanmar and Laos. 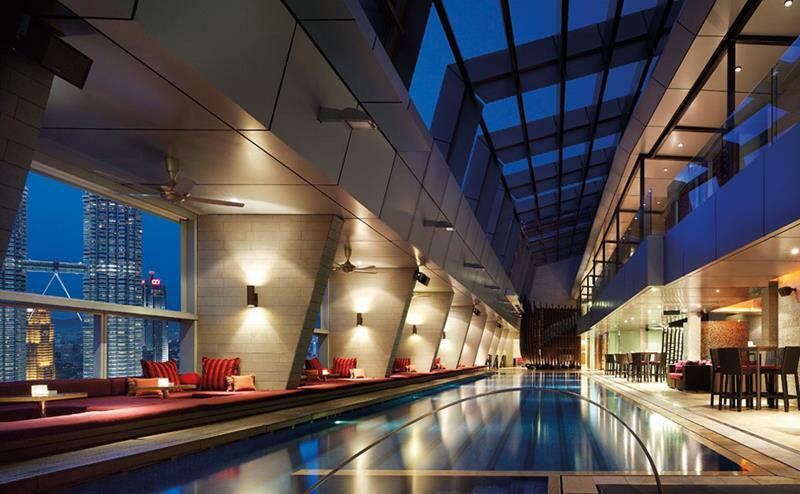 If you’re looking for a hotel pool in Kuala Lampur that offers incredible views of the Petronas Towers, then this is the one for you! 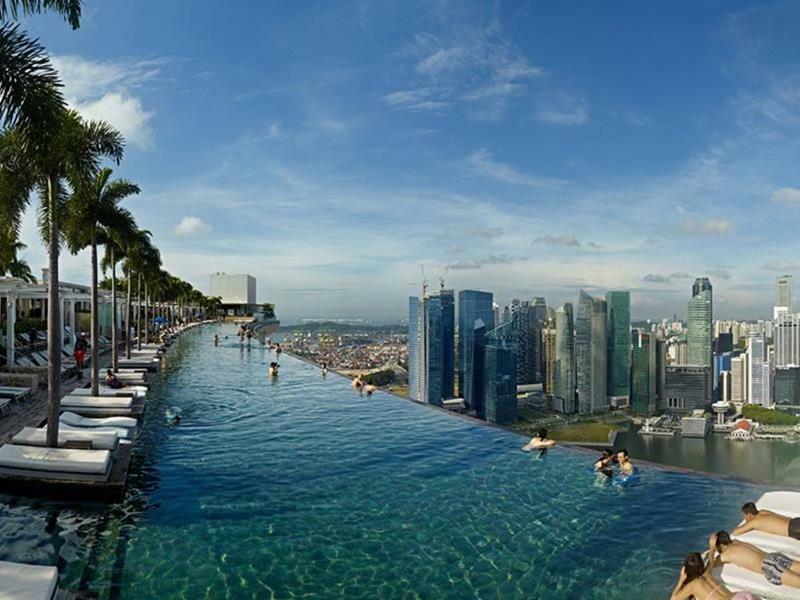 Just take a look at this hotels jaw-dropping pool. Is there any wonder why it’s included on this list? Wow! 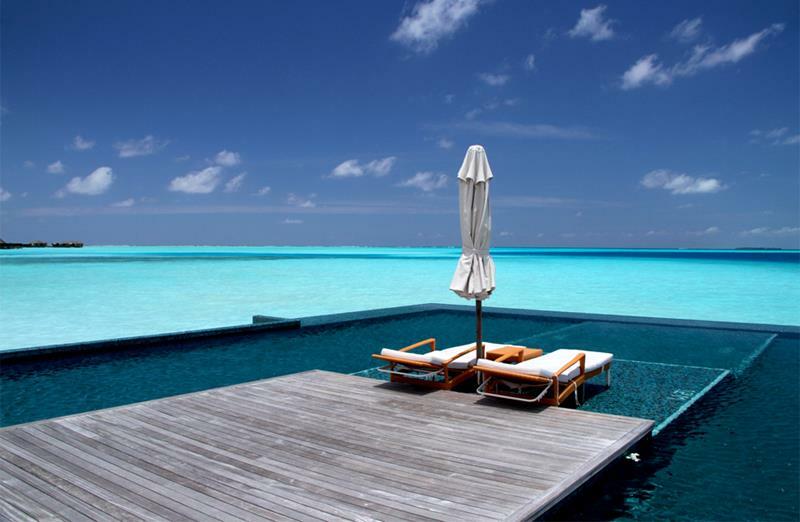 The infinity pools of this incredible Maldives resort stretch out from the end of a dock and over the water, creating a sublime swimming experience. 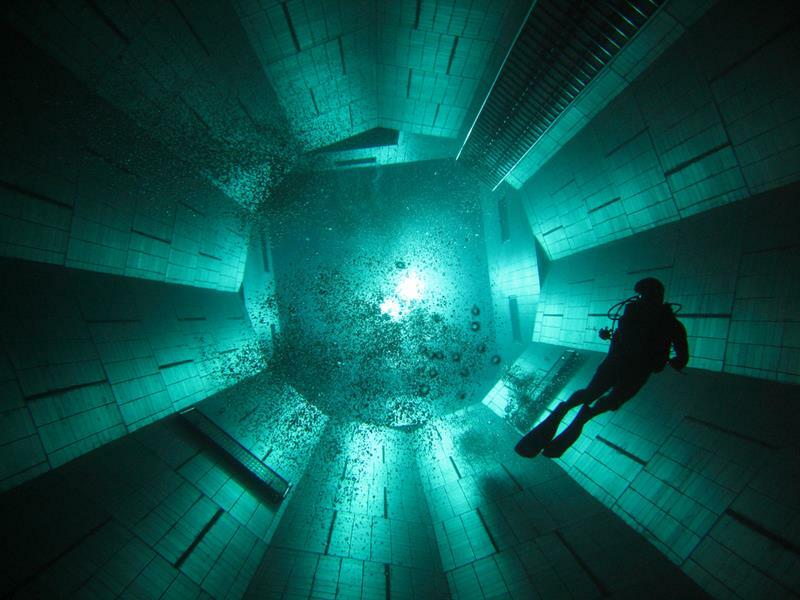 A hotel swimming pool that’s built for use by scuba divers? It’s real, and it’s even cooler than it sounds! 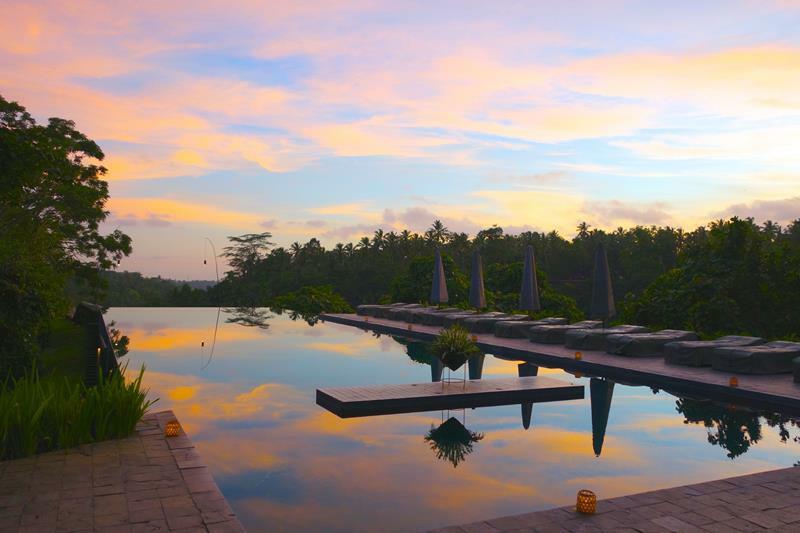 From this incredible infinity pool, you can chillax as you look out over the deep-blue waters of the Indian Ocean. 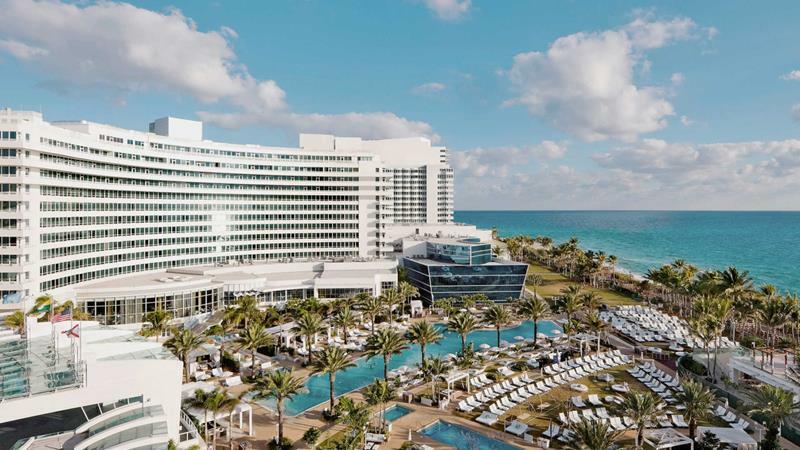 If you’re looking for a hotel pool in Miami that offers the party atmosphere you’re after, then accept no substitute for this beauty. 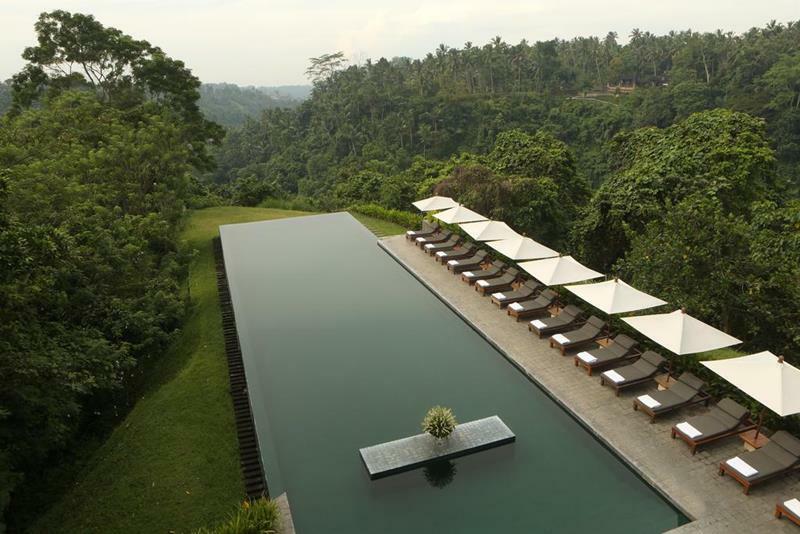 From here, you can look out over the jungles of Bali and over the Ayung River. And it’s all eco-friendly, so no guilt!